Ever since Facebook acquired Instagram, the platform has become an unstoppable force. Every quarter, Instagram announces their revenue earnings and new users, and every quarter the world is blown away. Instagram is now the second biggest social media traffic shop, and arguably the #1 place for e-commerce brands to build upon their online presence and acquire high-quality customers. In this article, I’m going to list five tips that can help you dominate Instagram and acquire more customers. 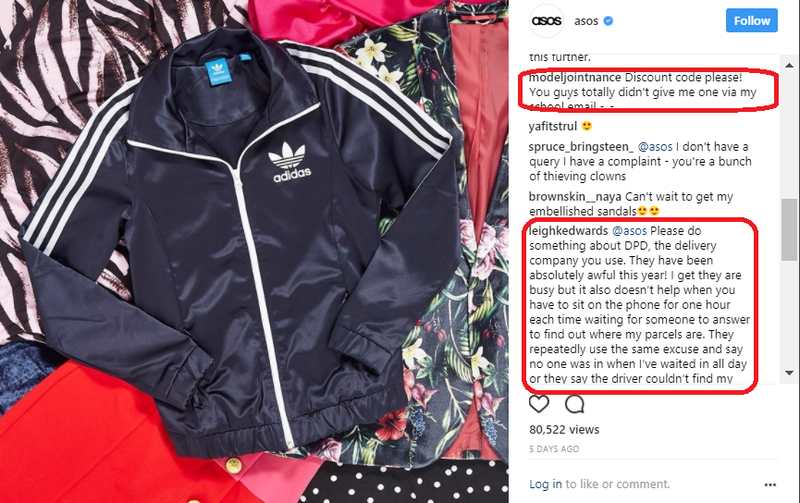 One of the biggest traps that brands starting out on Instagram fall into is copying their competitors – or worse, following a generic strategy. Instagram is not a place to copy others or to be a generic, voiceless brand. Instagram is a platform where brands come to inspire. This is why Instagram has become the home of the social media influencer. Users follow brands because they want to be inspired or they want to listen to the story they are telling. If you’re unable to inspire or tell a compelling story via images and video, you won’t be able to crush it on Instagram. Sure you may do okay, but to take it to the next level and acquire customers in droves, you really need to stand out. Before you spend thousands of dollars on Instagram ads, sit down with your marketing team and decide what message and story you want to tell. Posting abstract images that don’t tell a bigger story makes it incredibly difficult to build traction on Instagram to grow your brand. Grunt Style is a brand that MuteSix works with to manage their paid social strategy. 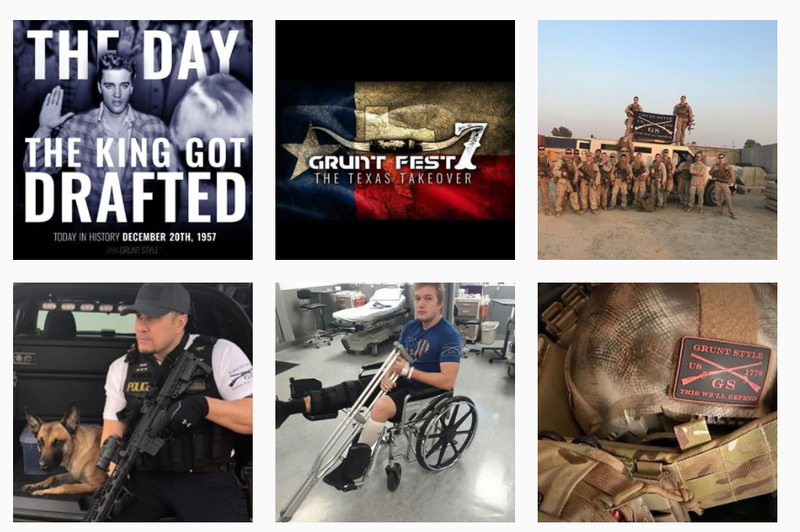 Grunt Style has had huge success on both Facebook and Instagram. As you can see below, their Instagram feed contains a lot of military and veteran content. 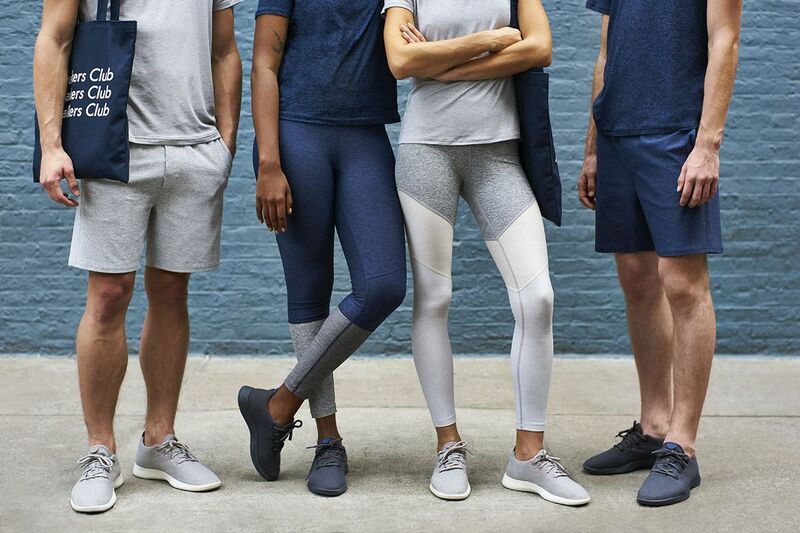 The brand’s target market are people who served in the army or anyone who considers themselves a patriot. Their Instagram content is a mixture of photos of US military on the front line, memes that fans can relate to, and their products. Their last video received over 210,000 views! The importance of storytelling on Instagram is how you build up your brand. You need to create content that brings people back to your page. This is why storytelling is best – people always want to see the next chapter. To acquire new customers you need to be able to reach new audiences. For example, if your conversion rate on Instagram traffic is 3% and you manage to reach 100,000 targeted prospects, that’s approximately 3,000 new customers you’ll get. If you can reach 500,000 targeted prospects, now you have 15,000 new customers. The cleanest way to find new audiences on Instagram is by creating lookalike audiences from your best audiences. A lookalike audience is a group of people on Instagram who are likely to be interested in your product because they have similar interests as your customers. The stronger the action, the better your lookalike audience will be. For example, creating a lookalike audience from a customer list or anyone who watched 95% of one of your videos will be much stronger than creating one from anyone who visited your website. To create a high-quality lookalike audience, you want at least 3,000 people in your seed audience (customer list or custom audience). Start by creating a lookalike audience from your customer list. If you don’t have 3,000 or more email addresses, then create one from the next step in your funnel (add to carts). If you have not recorded 3,000 add to carts, then you can go with video views or people who spent the most time on your website. As a best practice, create several lookalike audiences and test them all out. Everyone has different results, so don’t rely on your customer list only. The Instagram news feed is the battlefield for brands. Each time you create an organic post or run a paid ad, you’re at war. The war you’re fighting is not for money or land, but attention. Your post has to be so compelling that the prospect must ignore everyone else on their news feed and focus on you. You need to beat the likes of David Beckham, Dwayne Johnson (The Rock), and Kim Kardashian. The way you win the battle of attention is to create videos that solve consumer pain points. 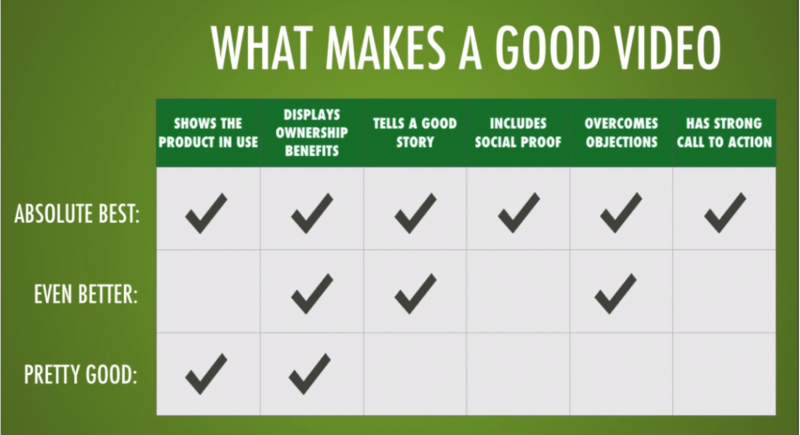 What makes a good video? This chart from Digital Marketer should give you some pointers. You only have 15 seconds on Instagram to get your message across in a video. 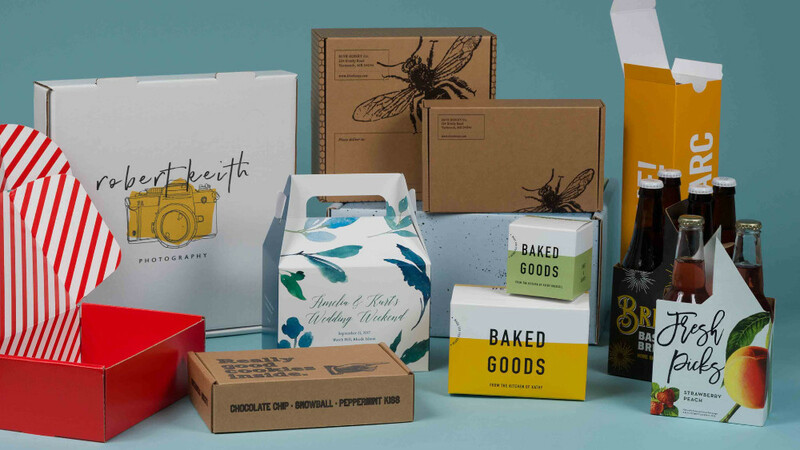 When targeting new audiences focus on telling a good story, show your product in use, and display some of the owner benefits. One of the best performing video types here at MuteSix is what we call the “Obsessed with” video – showing a real person explain why they are obsessed with one of our client’s products. Then, later on in your funnel, when you retarget them think about how you can overcome any objections they have (price or trust issues) and include a strong call to action. Video content is being consumed at an insane rate. Every other post on Instagram is now a video; not only is it a more effective medium to get your message across, but it allows you to retarget specific custom audiences. 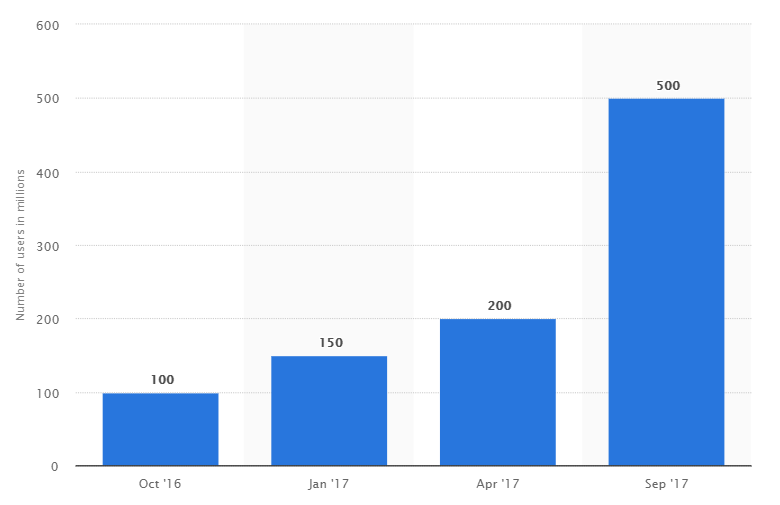 If you have a huge ad budget for Instagram, don’t rush your ad creation and run hundreds of ads targeting dozens of audiences of over one million. If the top of your funnel is not optimized and you spend too much, you’ll have tens of thousands of people in the middle of your audience who aren’t taking your offers, but are eating up your ad spend. 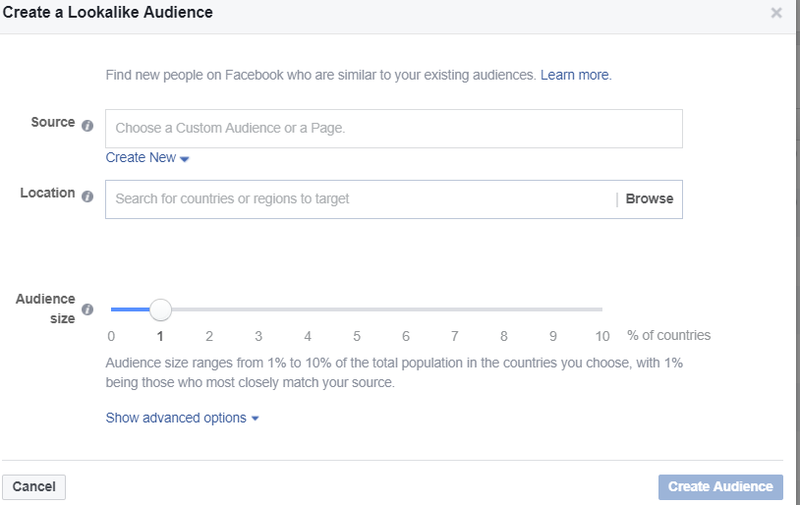 Test your lookalike audiences carefully, run small tests for a few hundred dollars, and see what type of engagement you’re getting. Are enough people viewing at least 75% of your video or more? Which videos resonate best with new audiences? Is your content grabbing attention? Which lookalike audiences are working and which ones flop? Lookalike audiences do not guarantee you brand new customers on Instagram. You must test and validate each audience to see if it is profitable or not. Once you find which lookalike audiences are responding to your ads and which content is getting you the best ROI for attention, then you can start increasing your Instagram ad budget at the top of your funnel. During your test phase, test offers at the middle and bottom of your funnel to see which deals convert best. And remember, don’t over discount! Sometime free shipping or free returns is enough to get people to make their first purchase. Once you complete this testing phase and make tweaks to your Instagram funnel, when you start pumping a lot of ad money to the top of your funnel your cost per acquisition will be lower because you were able to refine your lookalike audiences, creatives, and offers later in your funnel. 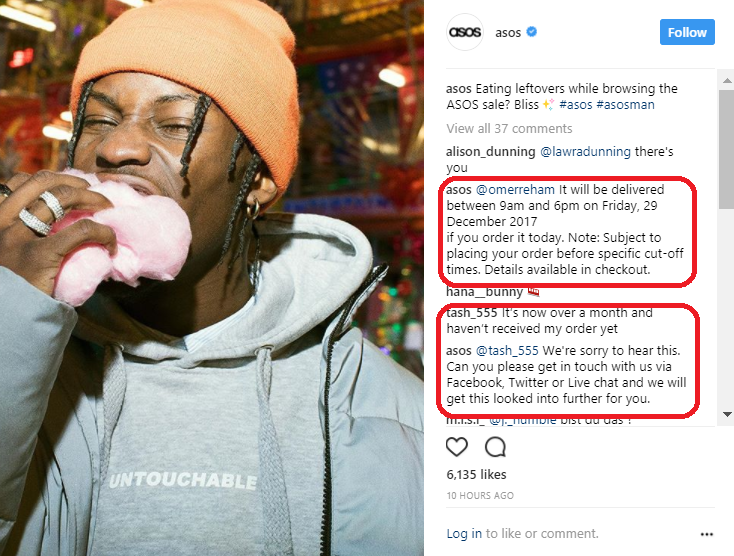 Users on Instagram love to comment and engage. When you start running high-budget ads that target new audiences with good creatives, comments are going to come in thick and fast. You’ll get all types of comments, from product inquiries to pricing to the current status of their order. Instagram itself is not a great place to reply to and answer every fan comment. You cannot delegate messages to team members or know if someone has already answered a user’s question – it’s very clunky. When spending big on Instagram, look into social media management tools such as Sprout Social or Hootsuite which allow you to manage your comments in a better way. Prospects are more likely to leave a comment on Instagram than Facebook because they don’t have to use their real name or photos, and it’s much harder for their friends to see where they commented. Instagram is only going to get bigger in 2018. The more people that are drawn to the app, the better it is for your business. To increase your customer acquisition on Instagram, follow all the tips I’ve talked about above. If you’re unable to create contrast from your competitors, cannot find new audiences to target, create unconvincing video ads, or fail to optimize the top of your funnel…you’re going to have a bad time. But if you are able to implement all the tips above, you should have no problem acquiring new customers on Instagram.